We just thought we'd let all our users know some of the great new features we have this year at BETT for our suite of Learning Platforms. Things have moved on quite a bit since last year! We will be showcasing how you can grab videos from popular video sites and pull them directly into your VLE - and now we've made the service twice as fast. "Drift", our ongoing drag and drift technology for younger learners - amazing on whiteboards! 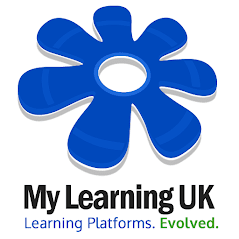 Mobile learning is on display, all editions now come with mobile learning at no extra cost. Fantastic new Special Educational Needs support, symbols, audio and large text reading. In fact, there are far too many other new things to list here - so pop over to W51 and just see it! Our new 2011 website just went live!